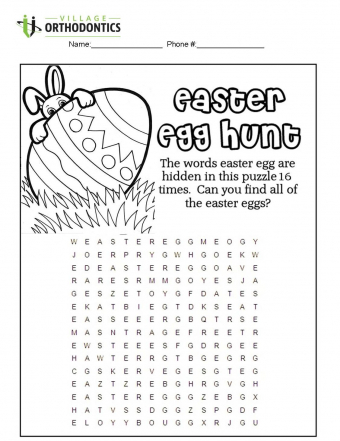 The words "Easter Egg" are hidden in the word search 16 times. 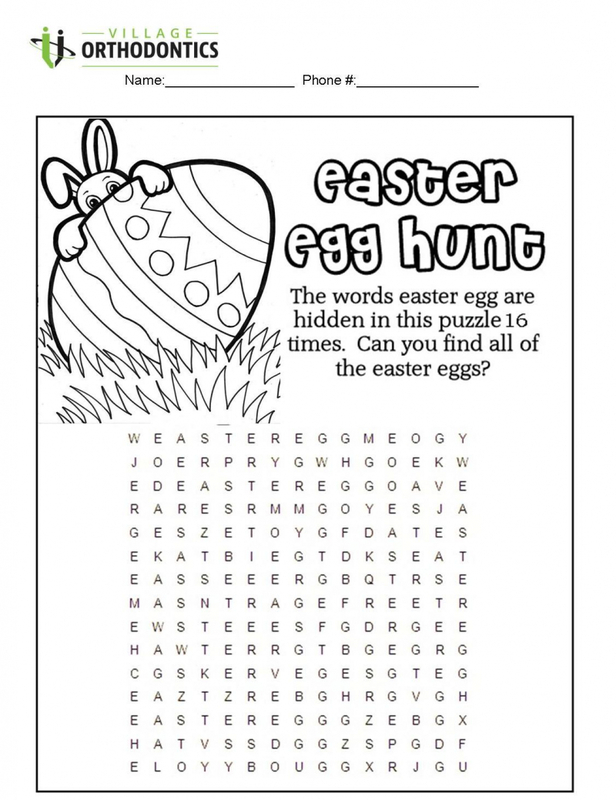 Can you find all of the Easter eggs? Email your word search to professionalrelations@villageortho.ca for your chance to win!